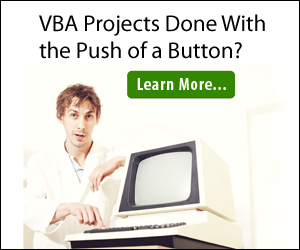 In this article I will explain how to retrieve data from a website using a query table and VBA. Previously in the article Excel Getting Data From the Web I’ve explained how you can use Query Tables to import data from the web into an excel worksheet. In this article it is assumed readers are familiar with using query tables. Note: If the layout of the website changes, we may need to update our code. 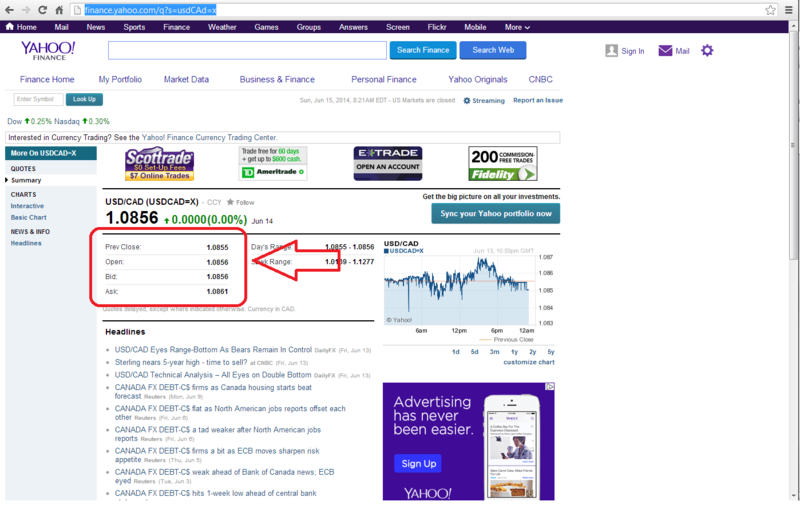 In Step 1 we created a data query which gets data from the website http://finance.yahoo.com/q?s=usdCAd=x. 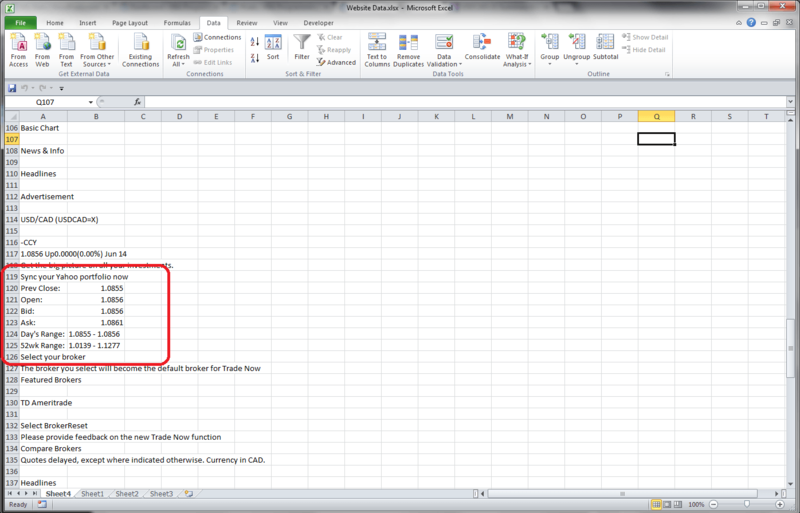 As explained in the article Excel Getting Data From the Web we will end up with a sheet full of data. We need to figure out which cell contains the data we are looking for. Hey, I can’t run this example. Please recheck it. In my office to they are using “Z-scalar” to check Virus, to provide security and other thing. After i am running code the output i am getting was wrong one. Macro was picking data Z-scalar web site not from the original site. Can you please help me to resolve the issue as soon as possible. Please wait a moment while we launch our service. if you don’t see your destination website in a few seconds. Need help? Contact your IT team. Your company has selected Zscaler to protect you from internet threats. Thanks for sharing information but if want to download multiple data from same website. Means having same table format but putting range on website page …. I have been searching for code but not getting any proper reply. i want to get data from a specific table id. can you help me?